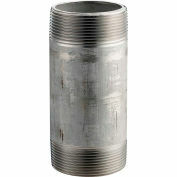 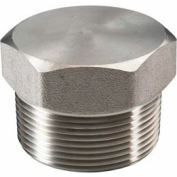 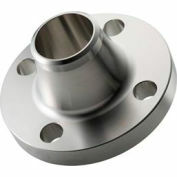 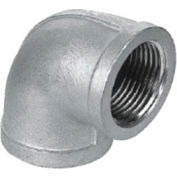 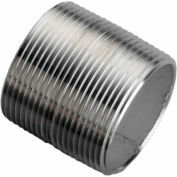 Fittings are used to join two or more lengths of pipe or to close off the end of a pipe. 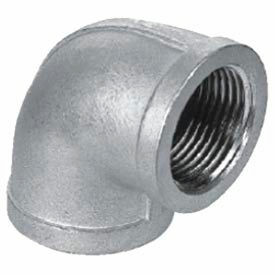 Fittings may connect pipe in a straight line, change the direction of flow, increase or reduce the flow, or close the pipe end to stop the flow. 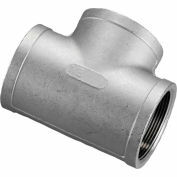 In accordance with our ISO procedures, our line of class 150 ISO pattern stainless steel fittings meet the following specifications: Material: 304 and 316, Threads:ANSI B1.20.1, Dimensions ISO49. 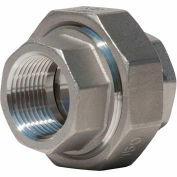 Additionally, each fitting undergoes a thread test, pneumatic pressure testing, material composition analysis, and burrs are removed to avoid severing sealant and to prevent bad seals.